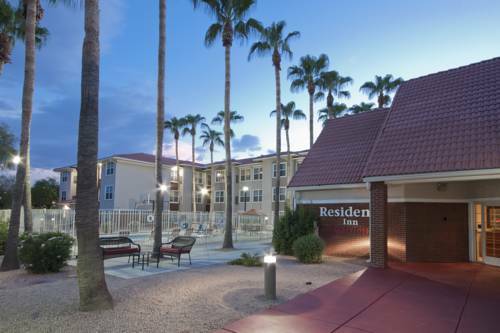 You can feel free to bring your old hamster along because animals are allowed. 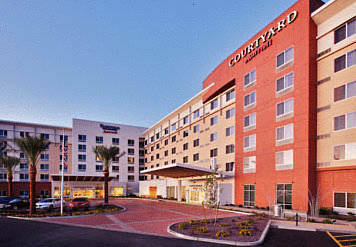 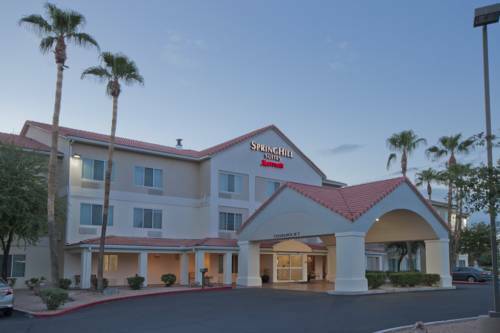 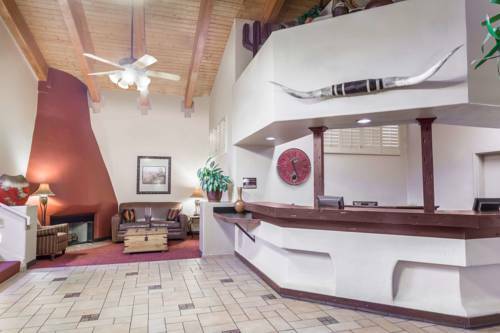 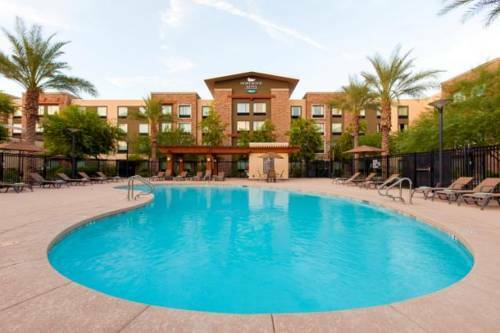 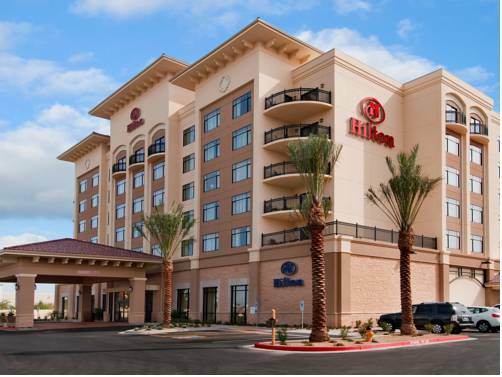 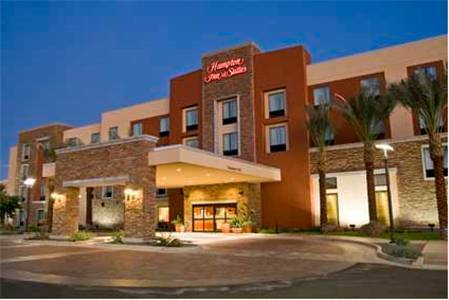 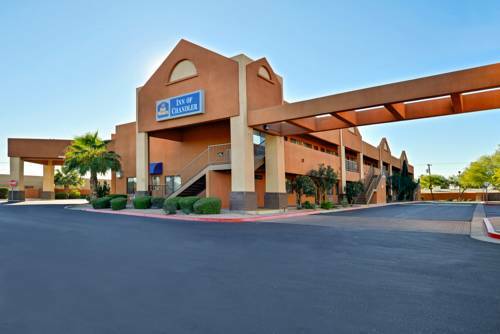 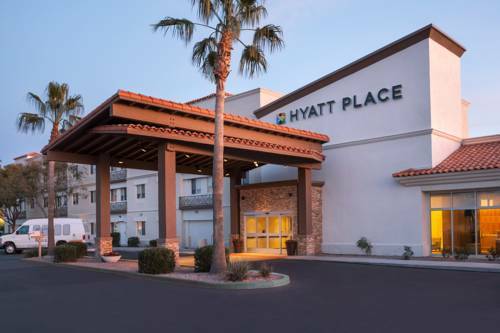 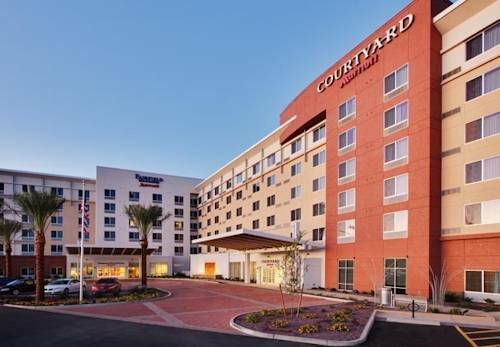 These are some other hotels near Crowne Plaza Resort PHOENIX - CHANDLER GOLF RESORT, Chandler. 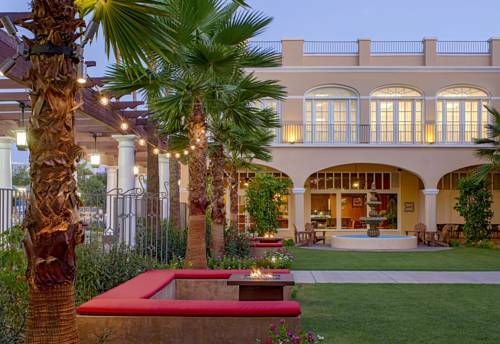 These outdoors activities are available near Crowne Plaza Resort San Marcos Golf Resort.